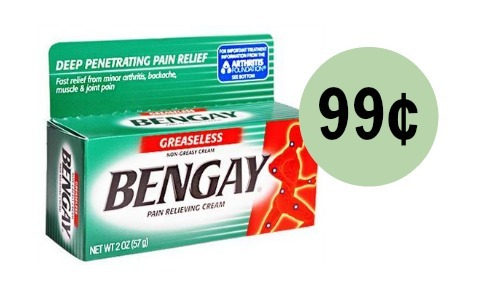 Get some sore muscle relief with this deal on Bengay from CVS! 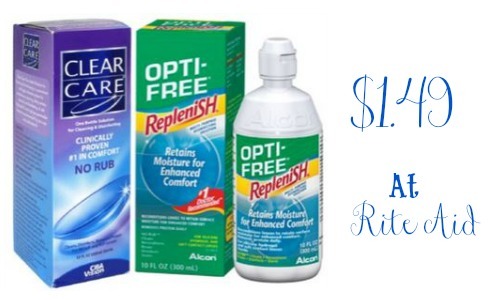 Combine a coupon with an ECB deal to get it for 99¢ through 1/10. 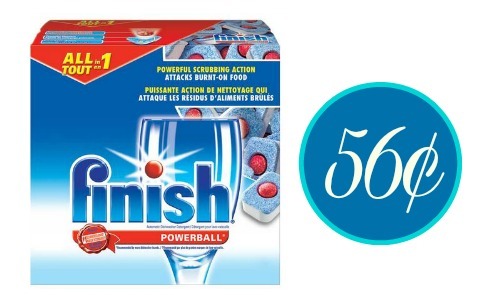 This deal is valid through 1/10.